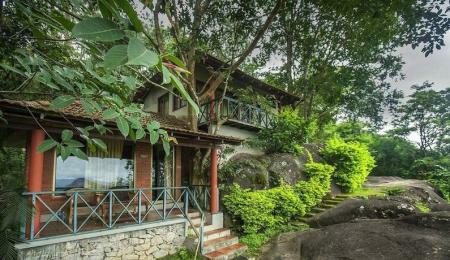 Nestled on the gentle slopes of the Western Ghats, Hill Tree Inn, shrouded in the silver grey veil of a misty dawn, beckons the questing soul to linger on for calm and restful days. A serene getaway just right for a spot of privacy. 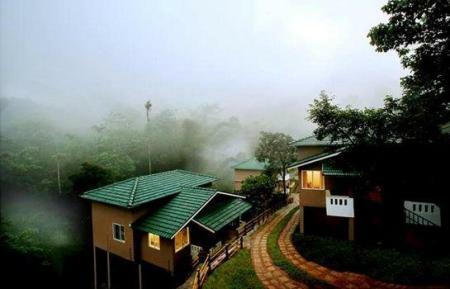 Located in the verdant misty hills of Lakkidi in Wayanad, this resort is located at one of the highest rain fed areas in India making it is one of the coolest places in God's Own Country. The natural green surroundings and tranquil setting is an idyllic location for the perfect retreat. Effortlessly binding history and traditional values, Edakkal Hermitage combines spectacular vistas of nature and the timeless appeal of heritage of the nearby pre-historic Edakkal caves, with its warm ambience and vernacular architecture. Upavan Resort Wayanad presents the most luxurious, and versatile holidays tailor made for nature lovers and privileged tourists. Far from the maddening city crowds, far from your frenzied schedules, unfolds the picturesque Wayanad, in Kerala, fondly called God?s own country. 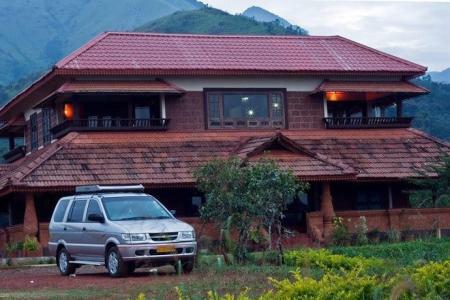 Wayanad uncover exotic legends, ancient ruins, fabulous mountain caves, striking plantations, misty mountain hills, and marvelous wild life scenes.. At Upavan Resort, we couple up gracious hospitality with top notch facilities to endow luxurious ambience with seldom compromise on eminence or uniqueness. Nestled in the lap of Majestic Chembra Peak, towering 2100 above sea level, Planet Green Plantation Resorts will take you away from all the stresses and worries of a city life. 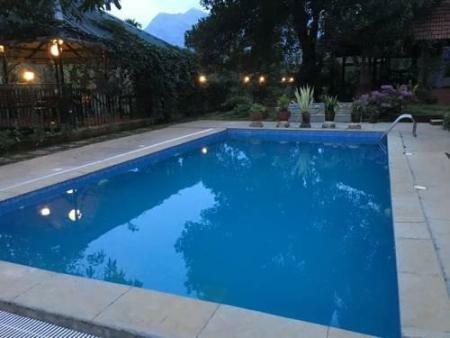 This is a place where you could be with yourself or with your loved ones, where you could watch the pranks of monkeys jumping around or the occasional deer which comes to take a dip in the stream. And true to its name, this is as green as it gets! 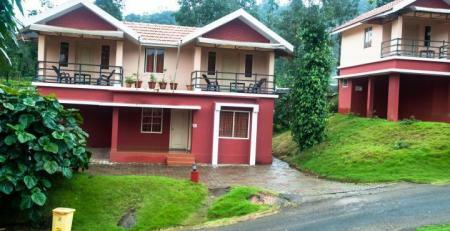 Cybele Hill Resort is an abode of peace and tranquility located at Mandad in North Kalpetta area of Wayanad in Kerala. The resort has a number of sightseeing destinations nearby, and offers accommodation in treehouses! 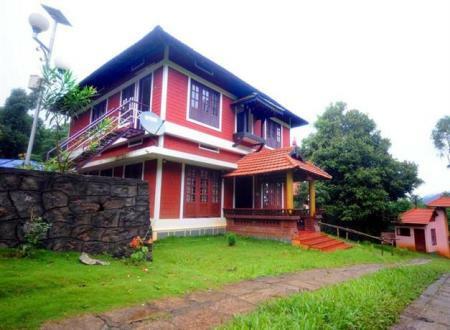 Here's an exquisite resort situated amidst dense forests just near the breath-taking Meenmutty Waterfalls. Relax. Recharge. Rejuvenate. 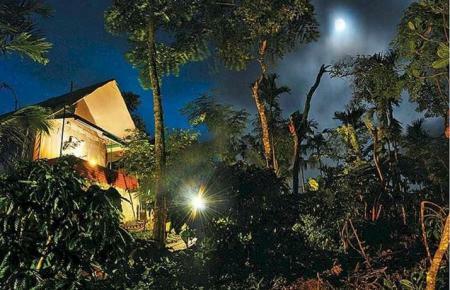 Go deep deeper deepest into the heart and soul of Wayanad. Experience every unusual occurrence and keep moving. Now bat your eyelashes asking yourself: Where am I? 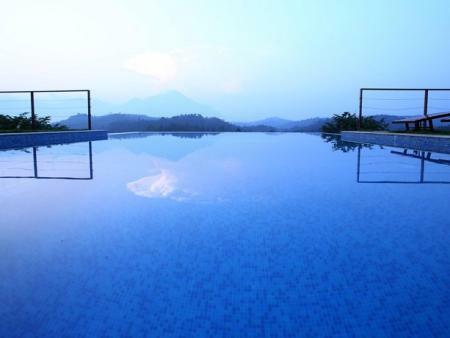 At the heart of a picturesque Wayanad district on the Nilgiri hills, miles away from the dust, grime and din, lies this magical, romantic getaway. At Vythiri Resort, impressions blur and mingle. A long swaying bridge, a swimming pool roofed by the stars, rough-hewn steps leading to breathtaking vistas - its a visual treat like none other! 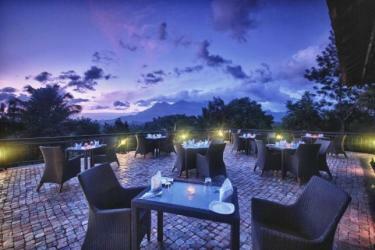 Wynberg Resorts is an eco-friendly resort in Wayanad. 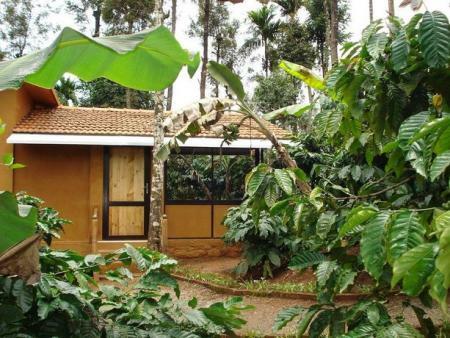 Situated amongst coffee, pepper, rubber and vanilla plantations, they have eco-terrestrial cottages and tree houses. Enjoy wildlife and plantation tourism at its best. 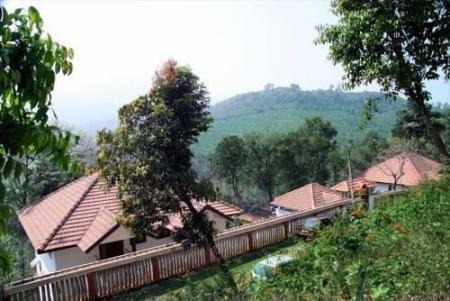 Coffea Aroma, is a plantation theme resort in Wayanad, situated in a 10 acre coffee plantation at the foothills of the mighty Chembra Peak, the highest point in Wayanad. 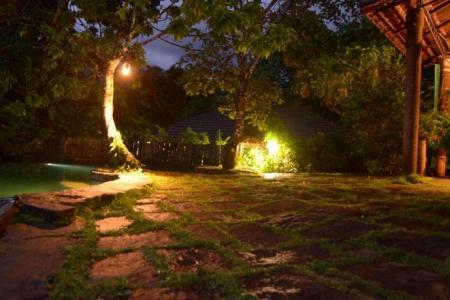 Coffea Aroma offers fabulous choices of stay with Tree House, Wood house, Mud house, Honey moon cottage, Bamboo cottages, Twin Houses, Tents etc exuding the ambiance of a jungle village. 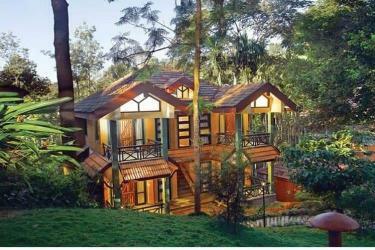 Embraced by a lush rainforest, blue ginger Wayanad Resorts, is one of Kerala's much talked about eco-resort. The rock faces of the Western Ghats tower above green valleys and the vibrant landscape teems with vibrant flora and fauna. A majestic backdrop of cloud studded mountain peaks, splendorous views all around, unspoiled natural ambiance, colorful tropical flowers and butterflies all there to make this place a natural heaven. 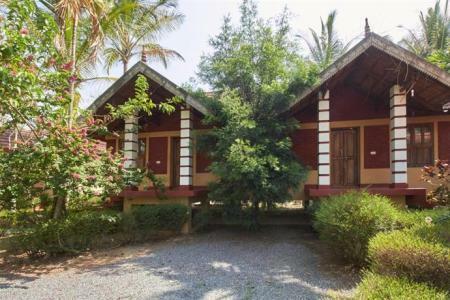 Far away from the din and bustle of the city life, you will be able to enjoy the calm and peace that you find here in the Karapuzha Village waterfront holiday resort in the heart of Wayanad is quite close to the Karapuzha reservoir. Karapuzha is in fact one of the largest and the most beautiful water bodies that are present in Wayanad, Kerala. 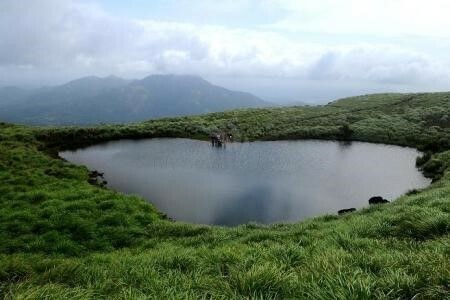 The Meenmutty Heights is located in Wayanad, around 135 km from Calicut airport and 100 km from Calicut railway station. The resort is surrounded by cascading Meenmutty waterfalls. 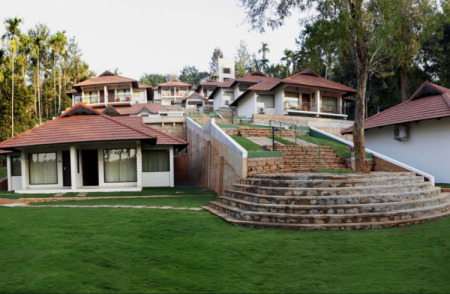 The Meenmutty Heights Resort is located in a 200-acre estate where nature and hospitality blend perfectly. 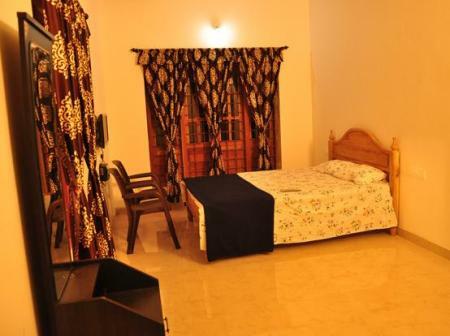 Rooms The resort offers 14 rooms categorised into Standard Room, Deluxe, River View, River Garden, Independent and Meenmutty Retreat. The resort provides 3-star facilities in the rooms, they are: satellite TV, intercom facility, mini bar, balcony/sit out, hot/cold water and bathroom toiletries. 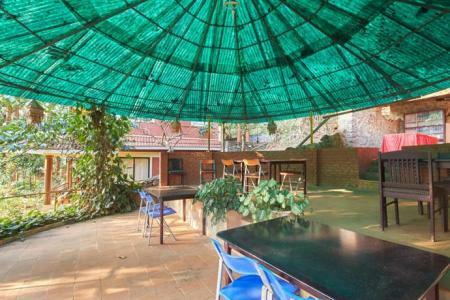 Dining Meemutty Heights Resort has a multi-cuisine restaurant which serves traditional Malabar, South Indian, North Indian, Chinese and Continental dishes. If you wish to relish your food facing the river or any other place of your choice, it can be arranged on your request. Facilities & services The resort has decent facilities and services which include parking, cycling, library, natural Jacuzzi, outdoor games and campfire among other things. Situated in Kalpetta, Olives offers its guests a home away from home with its hospitality as well as comfortable, spacious and hygienic rooms. 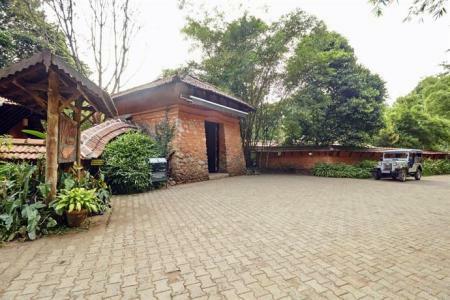 Nestled amidst one of the oldest coffee plantations in Wayanad, Dhanagiri Homestay offers stunning views of the surrounding hills and forests. 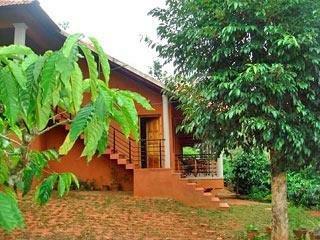 One can also trek along the plantations or just lay back and relax in the homely cottages. 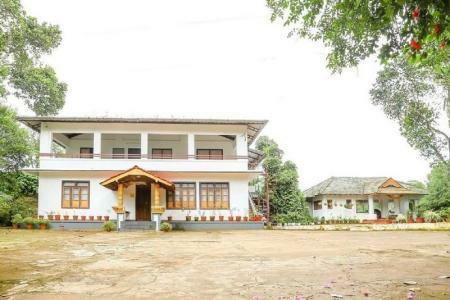 With the lush green hills on one side and tea plantations on the other, Melvins Homestay offers you the perfect amalgamation of traditional rooms with modern amenities to make you feel at home. Get carried away with the stunning view of the Karapuzha reservoir nearby, take a walk around the lake or just sit back and relax in the calm and serene environment. Lakerose provides the perfect setting for you the feel rejuvenated and recharged over the weekend. 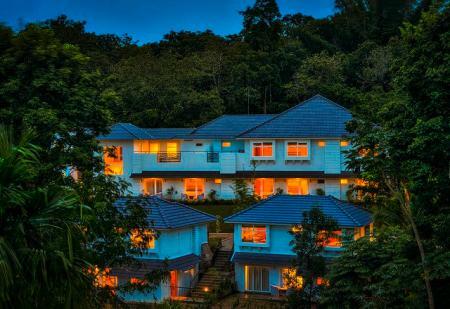 Nestled amidst a widespread coffee plantation, this boutique resort allows you to escape into the lap of nature and enjoy the other amenities it has to offer while you do so. Find yourself surrounded by plantations, plantations, and more plantations! Then of course, there's the mountains and the comfortable rooms to make you feel at home. 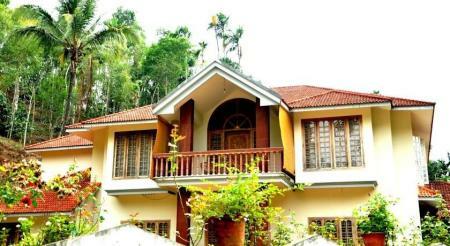 Sunrise Homestay is bound to make your stay at Wayanad memorable. 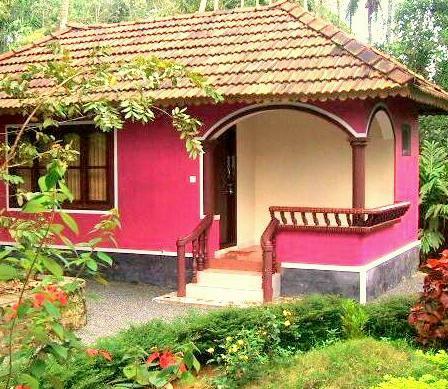 As the name suggests, nestled amidst acres of coffee and tea plantations, Coffee County Resort has cottages designed to give you the tree house feel. Take part in the activities organized by the resort or go for a swim in the pool, whatever suits you best. 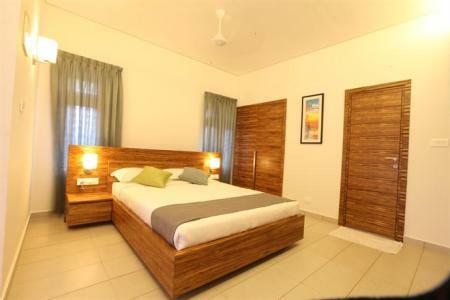 The large, spacious rooms at Petals Resort are almost as amazing as the infinity pool overlooking the misty mountains. 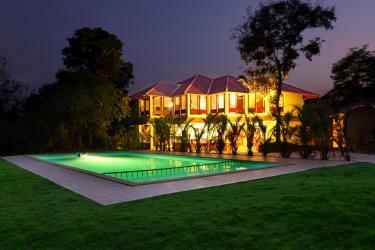 Go ahead and pamper yourself in the middle of acres of plantations and have the perfect getaway! Be it for a family holiday, a romantic weekend, or a business meet, Orchard Holiday Resort has the facilities and services to offer. 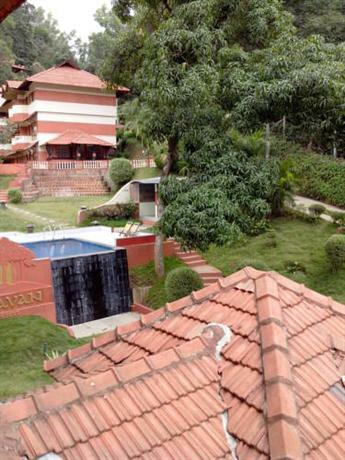 Nestled in a valley between three hills, it makes the perfect getaway for nature lovers. With fantastic views to offer, Wellbeing Resort's rooms are also spacious and meet the requirements of any traveler. 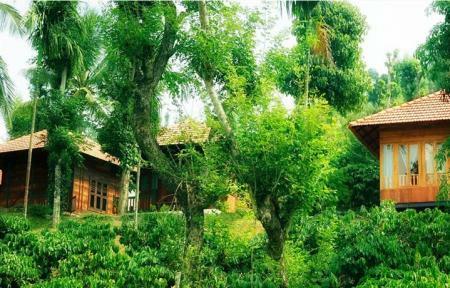 You always have the option of using the Ayurvedic spa facility or simply relaxing amidst the lush greenery all around. 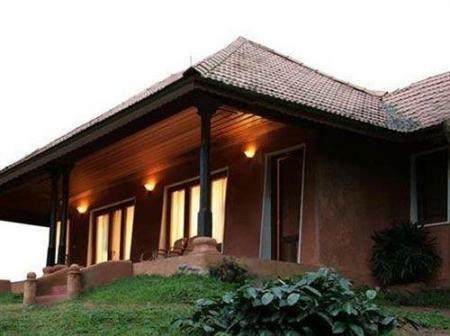 The perfect getaway for nature lovers, Brook Streak Resort has well-designed cottages that allow you to enjoy the beauty of the tea and coffee plantations around from the luxury of your room. 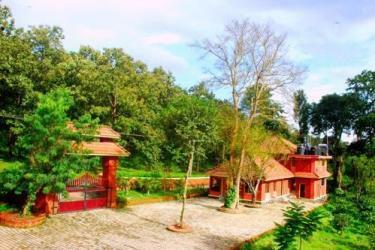 Amidst the coffee and rubber plantations, Aashwas Holiday Home offers the perfect getaway from the madding crowd. The cozy, well-equipped rooms are designed to ensure a comfortable stay. Enjoy the view of the surrounding hills with their misty peaks from the comfort of your balcony or keep yourself occupied with a game of badminton or basketball. Vythiri Meadows has something for everyone-whether you're a leisure or a business traveler. 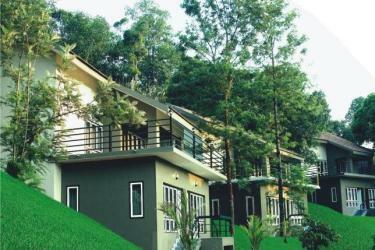 Wayanad Nature Resorts is an ideal getaway resort, an oasis in the middle of paradise. It is located on a small island in the middle of endless lush green paddy fields, surrounded by a river on three sides, near the Muthanga Nature Reserve. Operated by a family, you will feel like you are at home, in the midst of the beautiful elements. 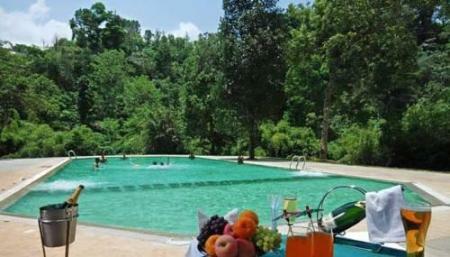 This eco-friendly jungle resort is hidden away in the forest but still close to town. 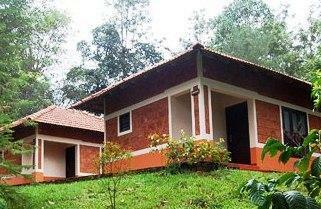 The well-furnished villas provide a simple and perfect setting for you to have a great stay in Wayanad. 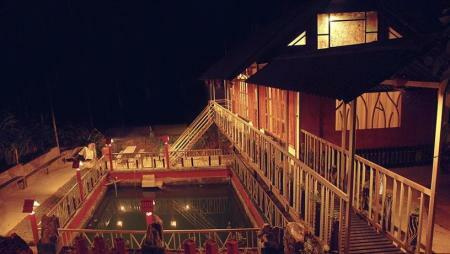 You can also enjoy the facilities provided by the resort including a spa, a library, campfires and more. 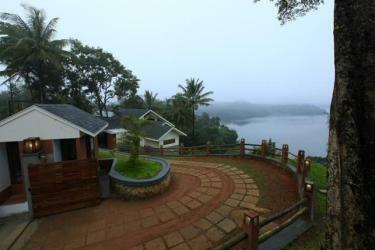 One of the best romantic getaways in Wayanad, Lakkidi Village Resort is a great option for all travelers alike. 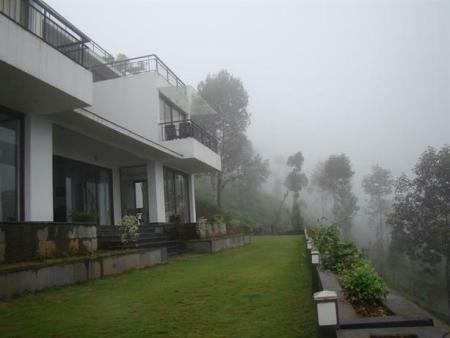 Enjoy the cool breeze that brings a blanket of mist along with it while you cozy up in the warm, comfortable rooms. 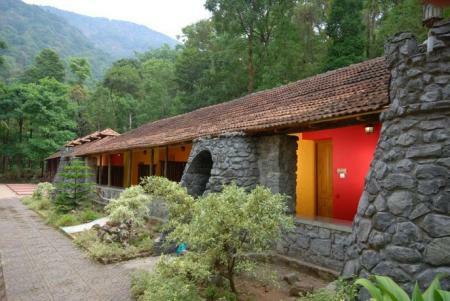 Wayanad has tons of choices when it comes to accommodation. 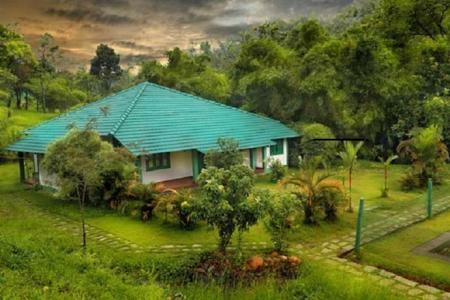 Whether you're looking for luxury resorts or simple homestays, Wayanad has it all! However, before you come to a decision about accommodation, it would make sense to decide which area you want to stay in according to the activities and attractions you're interested in. 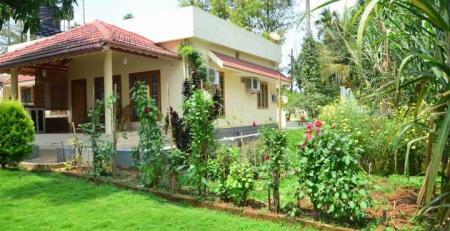 Owing to its central location and proximity to many tourist attractions, Kalpetta is surrounded by hotels and resorts. If you're interested in visiting the Pookode Lake, the Kanthanpara waterfalls, the Soochipara waterfalls, the Chembra Peak, and the Banasura Sagar Dam, Kalpetta and Vythiri will be convenient locations for you to stay. 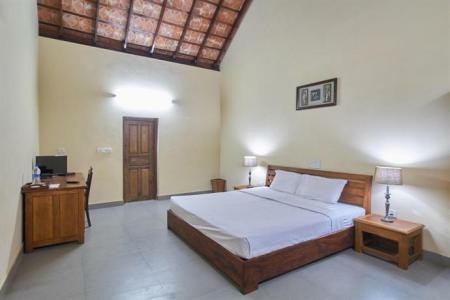 If you want to be close to attractions like the Edakkal Caves, Wayanad Wildlife Sanctuary, the Karapuzha Dam, and the Sultan Bathery Jain Temple, stay at Sultan Bathery and have easy access to all these places. 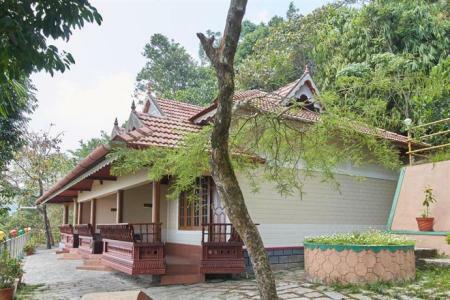 If you want to visit the Pazhassi Raja's tomb and other attractions Mananthavady has to offer, there are accommodation options for you here as well. When it comes to Kalpetta and Vythiri, you'll be spoilt for choice. 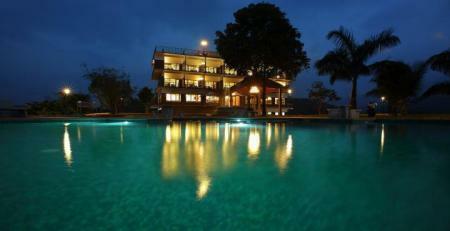 There's Vythiri Village, Windflower Resort & Spa, Banasura Island Retreat, Vythiri Resort and many more! 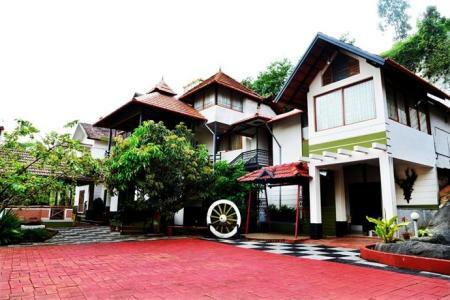 Sultan Bathery has a decent number of options to choose from as well - The Woods Resort, Wayanad Nature Resort, and others. 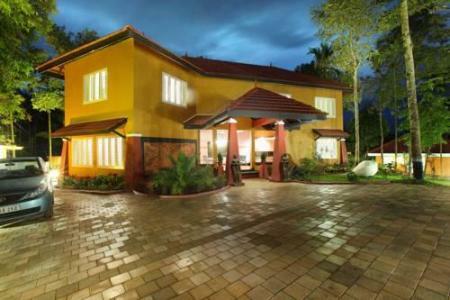 Agraharam Resort and Wild Life Resorts in Mananthavady will make your stay worthwhile. 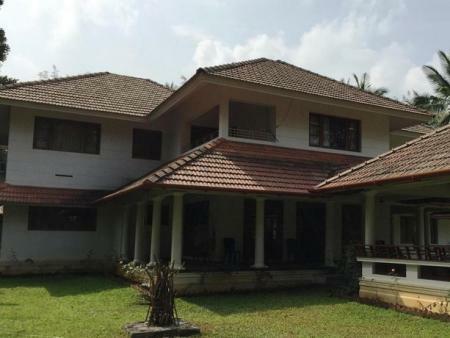 Homestays in Wayanad are plenty. Places like Olives Homestay and Dhanagiri Homestay in the Kalpetta-Vythiri region, Edakkal View Homestay and Greenleaves Habitat in Sultan Bathery, and Varnam Homestay in Mananthavady, are bound to give you the true Wayanad experience and make you feel at home! How do I get to Wayanad? By road - Wayanad is about 280 km from Bangalore and is just a short drive. Enjoy the scenic journey and find yourself in Wayanad in less than 6 hours. However, one of the routes to Wayanad involves passing through Bandipur National Park which is closed to vehicles from 9pm to 6am. So, if you're planning to take that route, be sure to leave early. By bus - Regular buses ply from Bangalore and other cities to Kalpetta New Bus Stand, Wayanad, daily. Just be sure to book in advance as tickets tend to get sold out quickly, especially during the weekends. By train - The nearest railway station to Wayanad is at Calicut (Kozhikode), from where Wayanad is less than a 90 km drive. By air - The nearest airport is the Calicut International Airport and flights from major cities are available. From here, Wayanad is little less than a 100 km drive. How do I get around in Wayanad? If you don't have your own vehicle, you can always get around by cab or rickshaw, or better still, hire a jeep and have the best time roaming around Wayanad. Local rails and buses are also available to get from one point to another. Though Wayanad is a beautiful year-round destination, winter is the best time to head here. The peak season usually runs from October to May. If you're keen on visiting the Wayanad sanctuary then it's probably best if you avoid the monsoon season. However, if you want to enjoy the nature and the weather, winter and monsoon would be the best time to go. Though Wayanad is not known to have fancy cafes and extravagant restaurants, one can enjoy the local cuisine at some of its simple and basic eating joints. You can try out the Malabar dishes at Hotel 1980's which is quite popular for its relaxed ambience and retro vibe. The Bungalow Restaurant is also a quaint place to enjoy a meal and is pretty popular among tourists. What to take back from Wayanad? 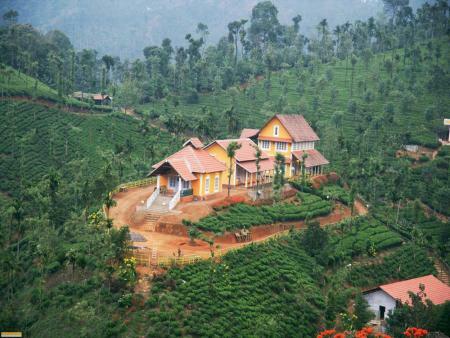 Wayanad is primarily known for its spices. You can also take back coffee, tea, honey, herbal plants, bamboo products and handicrafts.